With the Tradecloud platform, you optimize the sales process with your customers. By connecting your existing ERP system to the platform, you can receive real-time orders and avoid manual oorder handling. 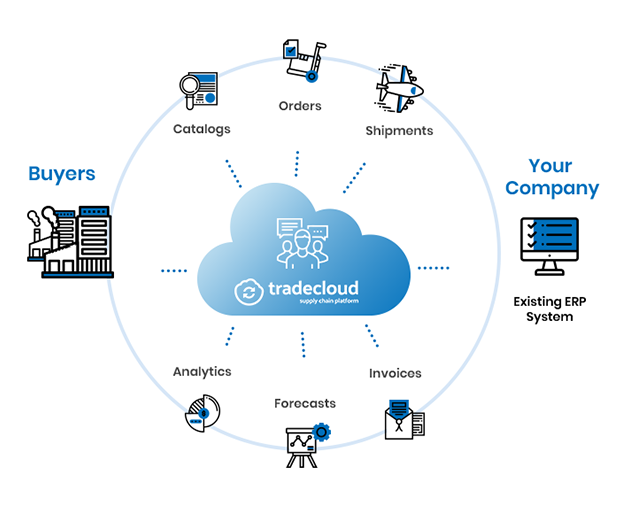 Through the portal, suppliers can make free use of the platform, but to quickly accelerate and process operational processes for order processing and communication with customers, Tradecloud has developed several standard ERP connectors with SAP, Exact, Ridder IQ, MKG, PdC, MS Dynamics, EDI and many more. Orders, order confirmations, items and deliveries between SAP and Tradecloud. New suppliers, items and orders after release in MS Dynamics Navision or Axapta are synchronized with Tradecloud connectors. 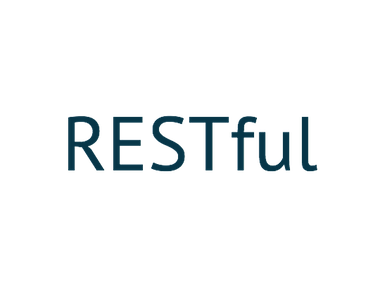 A fully standard connector based on the Exact Entity services. Orders, order confirmations, items and deliveries between Exact and Tradecloud. 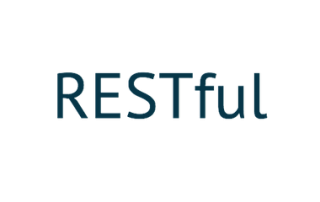 We provide a standard REST API to easily accomplish various integrations. Orders, order confirmations, items and deliveries in EDI format. A fully standard connector based on Ridder IQ SDK. Orders, order confirmations, items and deliveries between Ridder and Tradecloud. Orders, order confirmations and deliveries between MKG and Tradecloud. In addition to standard integrations, Tradecloud supports specific links on request via its integration platform. Using template integrations and proven methodology, external formats (eg XML, CSV, or EDI via SFTP) are translated into the Tradecloud format. All integrations are monitored and messages are checked by queuing before they are delivered.